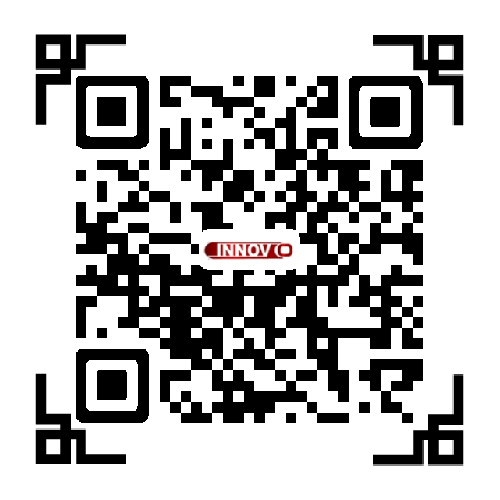 Innovo-240 semi-automatic multi-color flexo printing and slotting machine. 1. with semi-automatic feeding system. Transmission is very stable. 2. Corrugated paper can be conveniently deeded in. The side lay with intelligent control system, Ensuring corrugated paper can be conveniently and accurately feeded in. Digit displaying, display screen control the machine. 1. The printing roller can be regulated 360° with a degree of precision 0.1mm. 2. The anilox roller will detach from the printing surface when the machine stopped. 3. The rubber roller will has automatic idling system; the ink will not dry out when the machine stopped. 1. Slotting knives can be regulated 360° with a degree of precision 0.1mm. 2. Electrically regulate the slots & press intervals to ensure the alignments of the upper and lower knives. 1. The ink tank is made of stainless steel, it is never rusted. 2. Pneumatic ink feeding, filtering & cycling system. Looking for ideal Flexo Printing Machines Manufacturer & supplier ? We have a wide selection at great prices to help you get creative. All the Flexographic Printing Machine are quality guaranteed. We are China Origin Factory of Screen Printing Machines. If you have any question, please feel free to contact us.